If checked, prevents duplicate field values. For text fields, you can control whether values that are identical except for their case are considered unique. Select Treat "ABC" and "abc" as duplicate values to enforce case-insensitive uniqueness, or select Treat "ABC" and "abc" as different values to enforce case-sensitive uniqueness. Custom fields marked as Unique count against an object's limit of seven External ID fields. 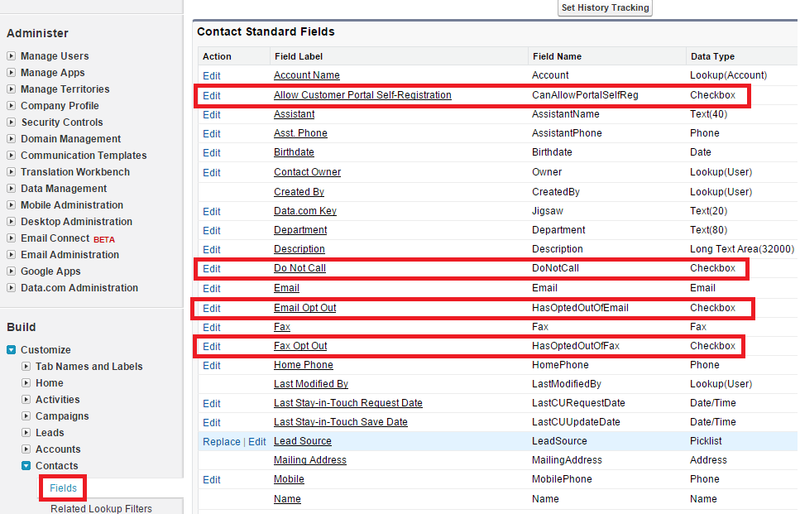 Custom indexing that occurs automatically in the background by Salesforce does not count against External ID limits. Values will be indexed by default by Salesforce. How to record and play using QTP? 1. 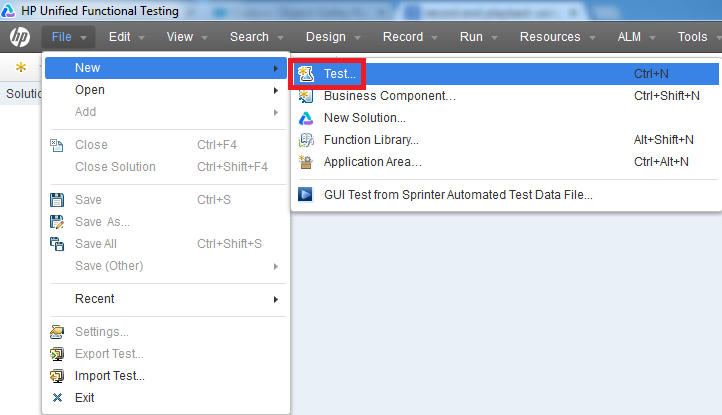 Go to File --> New --> Test..
5. Go to Record --> Record. 7. Do some actions like, open a browser, type google.com and search some thing. 8. Click "Stop" to stop recording. 9. Go to File --> Save All. 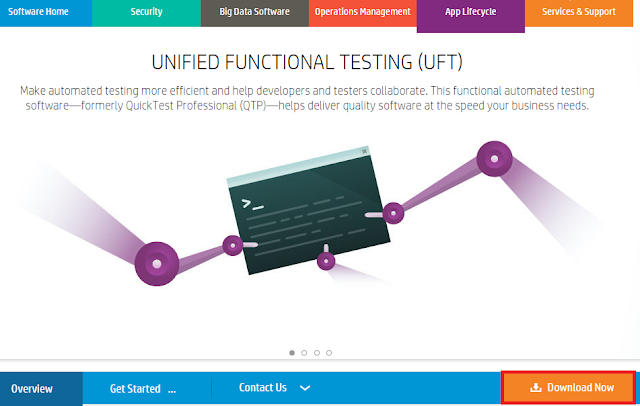 Both QTP and SELENIUM are good testing tools. What tool should be used depends upon the software we are going to test. 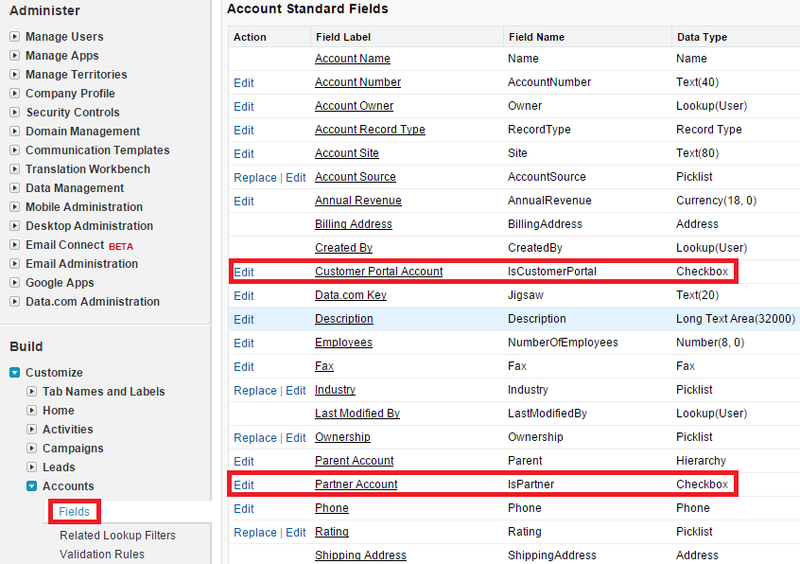 How to run Account Owner Report in Salesforce? 2. 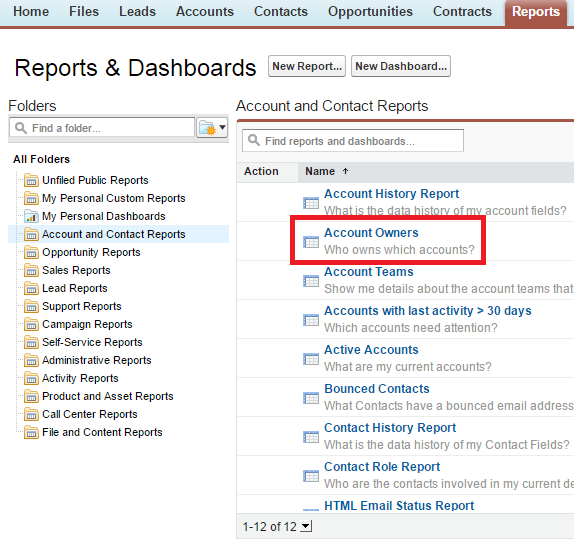 Select Account and Contact Reports tab. 3. Select Account Owners report. 4. 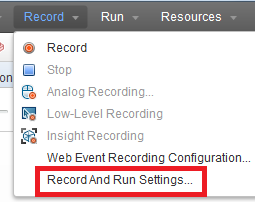 Set the conditions and click "Run Report" button. Organizations that have their organization-wide sharing access level set to Private for accounts may want to restrict users from running the Account Owner report. Account Owner Report control whether or not all users may run the Account Owner Report. This report allows them to see all accounts, despite the private account sharing model. 1. Go to Setup --> Administer --> Security Controls --> Account Owner Report. 2. 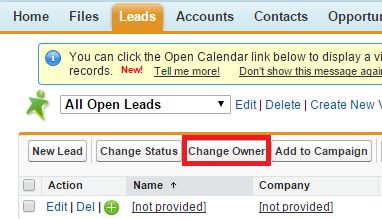 Check Allow all users to run the Account Owner Report check box. 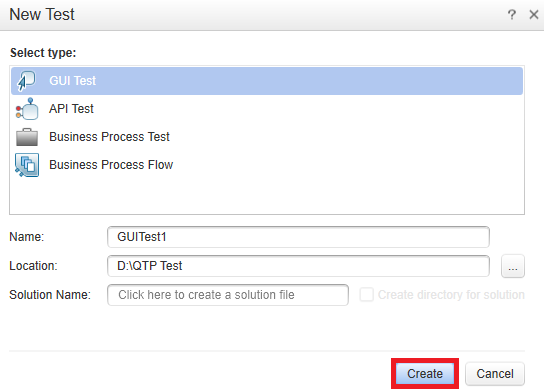 How to install QTP software? 2. 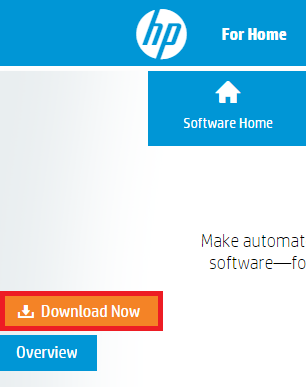 Click "Download" or "Download Now". 3. Enter your information and click "Continue" button. 4. Read the terms and conditions and click "I Agree". 5. 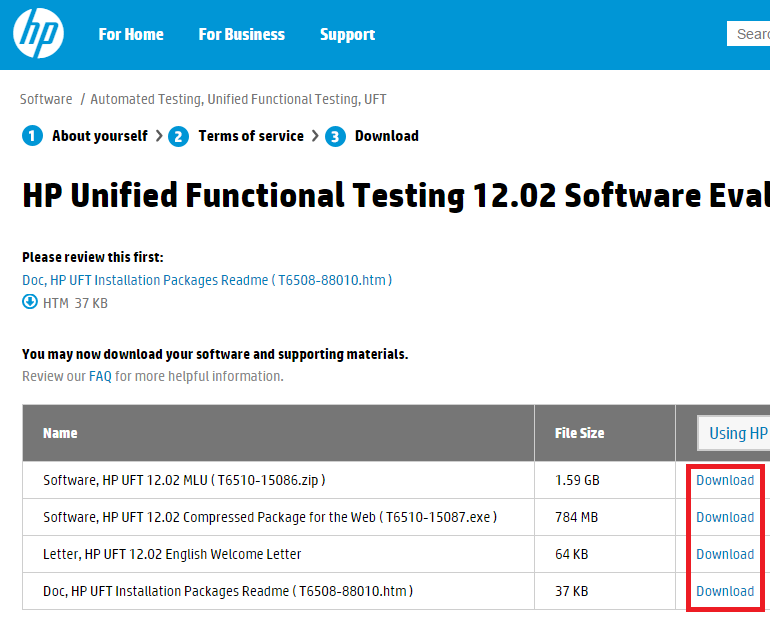 Use download link to download the QTP software. Make sure "Using Standard Download" is selected. 6. If you select the Download link, you will get a zip file. 7. 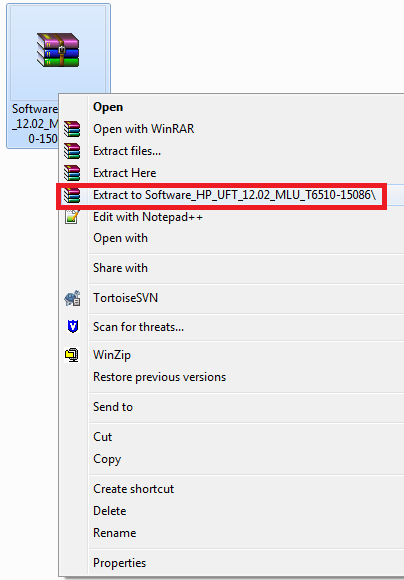 After downloading the Zip file, extract it. 8. 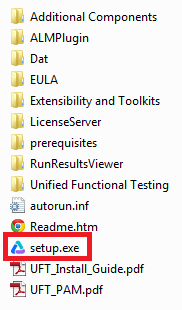 After extracting the file, install by double clicking Setup.exe. 9. 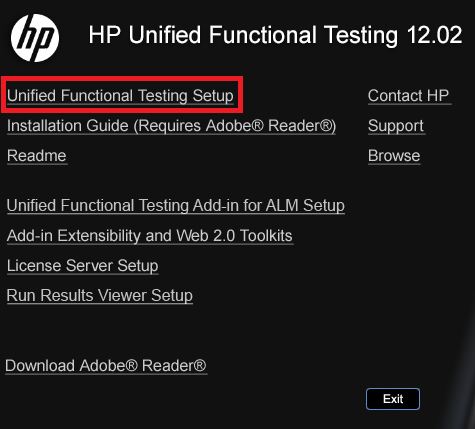 Click "Unified Functional Testing Setup". 10. 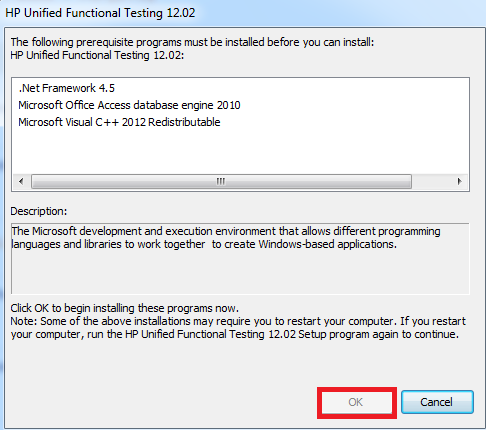 Click "Ok" for installing dependent software. 11. 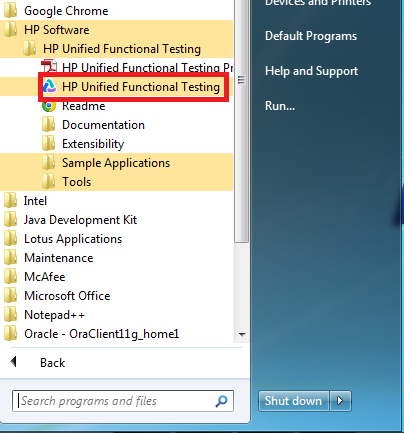 Open the application by clicking HP Unified Functional Testing short cut on the desktop. If we get Http BAD request 400 error, the problem is surely from our request. Check the endpoint, body, setHeader() and so on. 2. Try HTTP instead of HTTPS and vice versa. 3. The response body will tell you more information. So, use getBody() to find what is the information the body is getting from the URL. 4. Check whether the URL has any blank space. 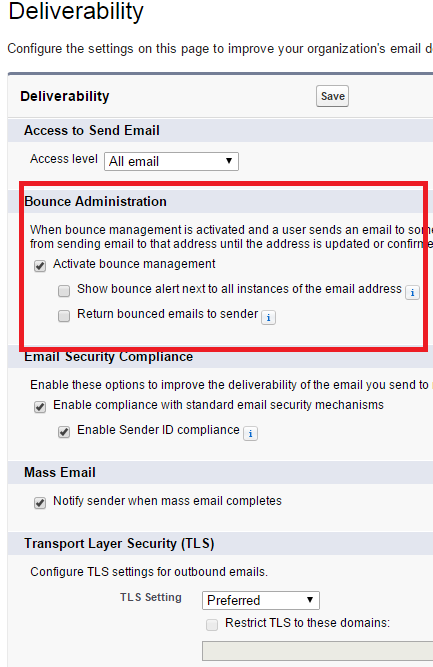 When bounce management is activated and a user sends an email to someone with an invalid email address, the email bounces to salesforce.com and the user is prevented from sending email to that address until the address is updated or confirmed. 1. Go to Setup --> Administer --> Email Administration --> Deliverability. 2. Set in Bounce Administration section. The Discover button helps us to read more information about the upcoming new release from Salesforce. Data scrubbing is an error correction technique that uses a background task to periodically inspect main memory or storage for errors, and then correct detected errors using redundant data in form of different checksums or copies of data. Data scrubbing is also know as Data Cleansing. The information provided in the logs will not contain the old and new values of the record. Any record modified via an API will not be tracked. Examples of this would be: API integrations, applications, and Custom Apex queries. If you face System.CalloutException: no protocol Error in Salesforce call out, please check the end point URL. Usually we face this issue if the Endpoint URL is wrong or Blank. 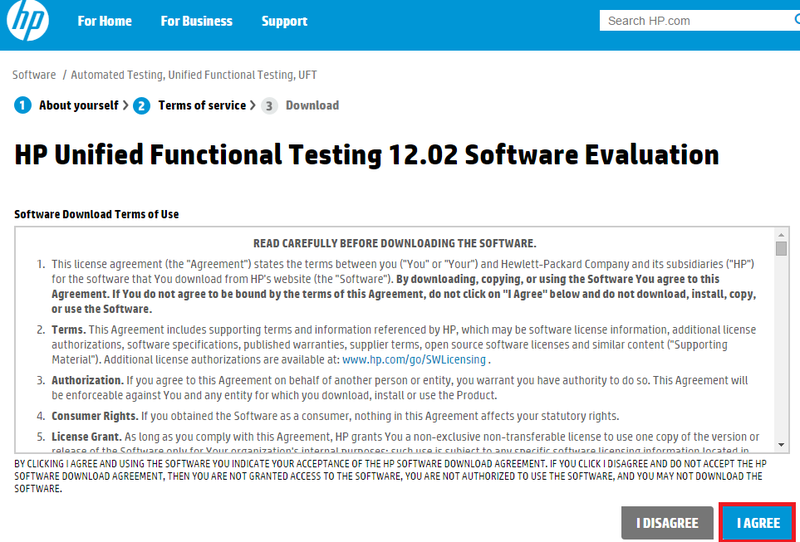 Even after setting the Endpoint, if you are facing this issue, please check the URL is correct or wrong. 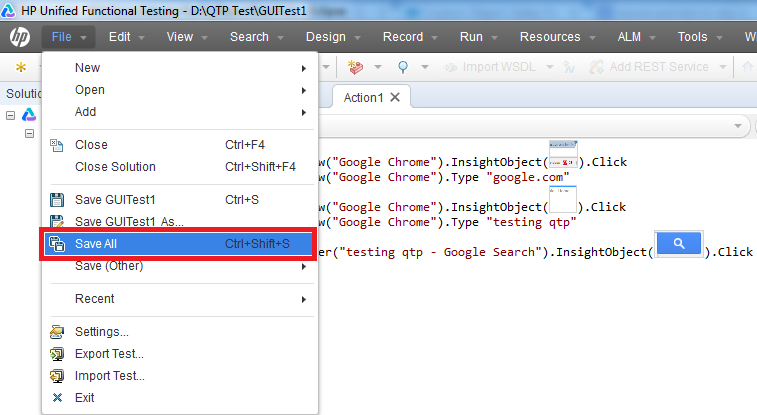 Use any testing tool to check whether the given URL for endpoint is correct. 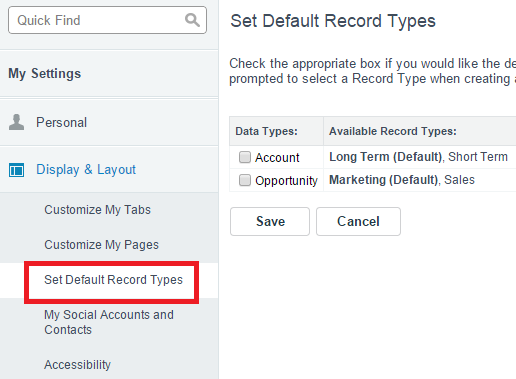 How to set default record type for user instead of profile in Salesforce? 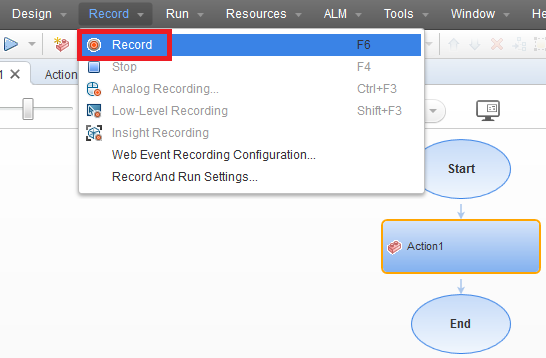 Set Default Record Types will be available only if any object have record types in it. What is the purpose of "without sharing" keyword? Even though a class without any sharing keyword by default is without sharing, the calling class will determine. If a with sharing class calls a class without any sharing keywords, then sharing rules are enforced. If a with sharing class calls a class with without sharing keyword, then sharing rules are not enforced. Lead_Source_Detail__c is a custom field created in Lead to capture deleted lead's Lead Source. 1. Clear the value of this field. You can't choose this option if you make this field required. 2. 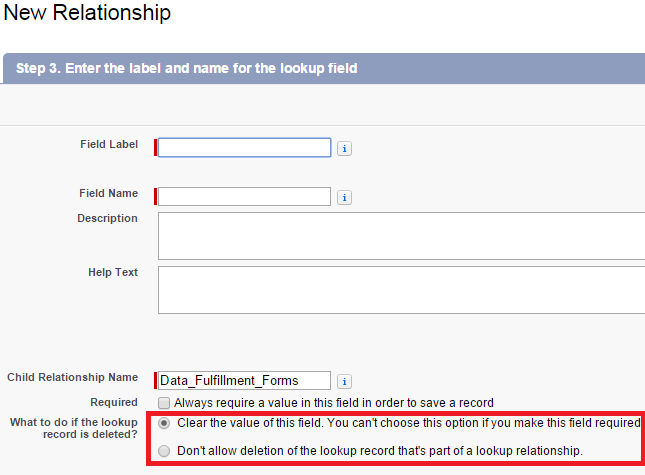 Don't allow deletion of the lookup record that's part of a lookup relationship. 3. Delete related records also. 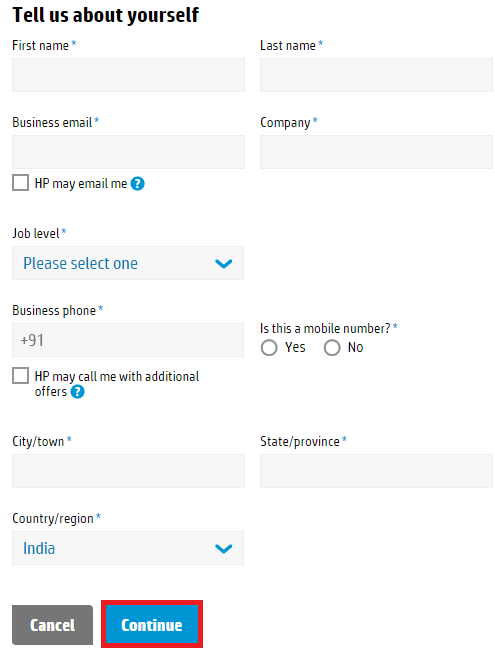 For option 3, we have to contact Salesforce.com support. 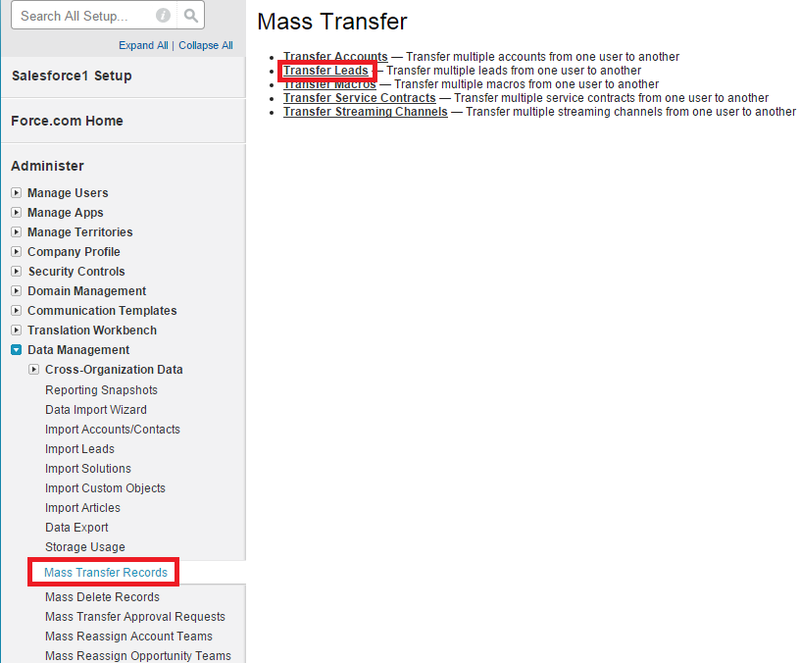 Consideration when cloning a product in Salesforce? The Clone button on a product quickly creates a new product with the same information as the existing product. Cloning products also creates any price book entries in price books that you can view. 1. Price book entries in price books that you do not have sharing access to will not be created. 2. 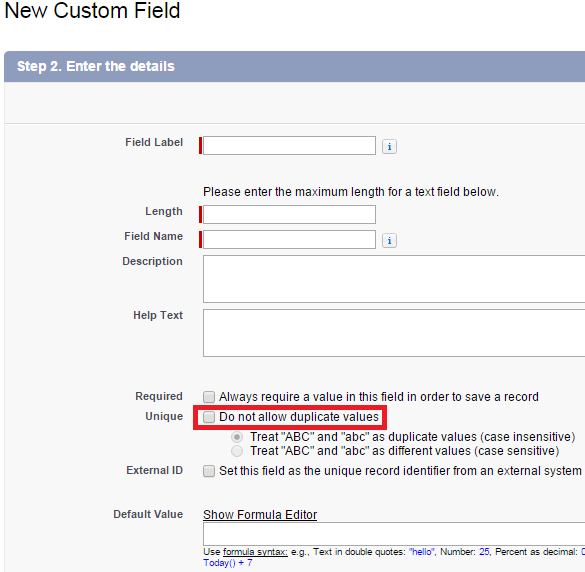 If you have read-only access to a field, the value of that field is not carried over to the cloned record. 1. Click Clone on an existing product. 2. Enter or change any information for the new product. 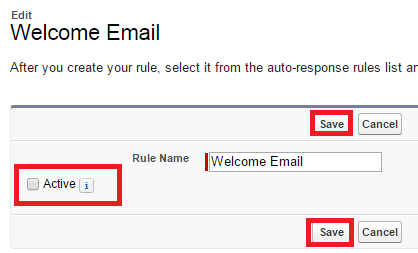 How to deactivate Auto Response Rule in Salesforce? 1. Go to Setup --> Build --> Customize --> Leads --> Auto-Response Rules. 2. Select the Active Auto Response Rule. 4. Uncheck Active check box and click Save button. Understand these restrictions before you include approval processes in change sets. If the approval page fields include any custom fields on standard objects, you need to manually add those custom fields to outbound change sets. 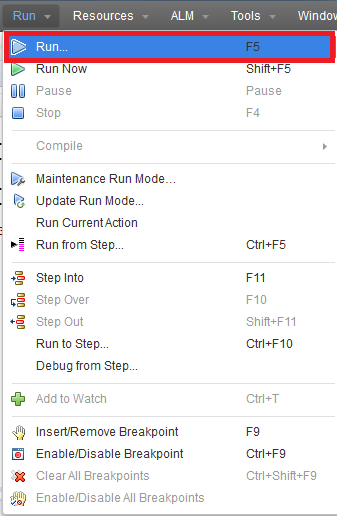 The View/Add Dependencies option for selecting change set components won’t include these fields. 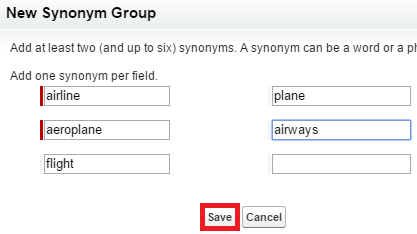 If the approval process references any post templates that contain custom fields, then you need to resave those post templates in the originating organization before adding them to the change set. From Setup, click Create | Workflow & Approvals | Post Templates. For each post template, click Edit and then Save. Change sets don’t include the order of active approval processes from the source organization. You may need to reorder the approval processes in the destination organization after deployment. If you change the Unique Name of an approval process that was previously included in a change set and deployed in another organization, and you resend the approval process via a change set, a new approval process will be created upon deployment in the other organization. 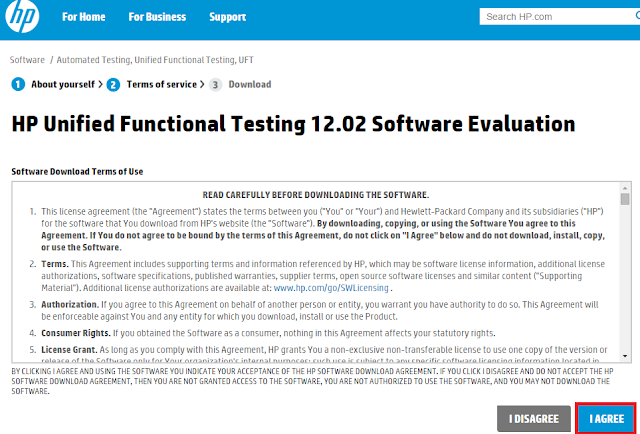 The previously deployed approval process will not be modified. 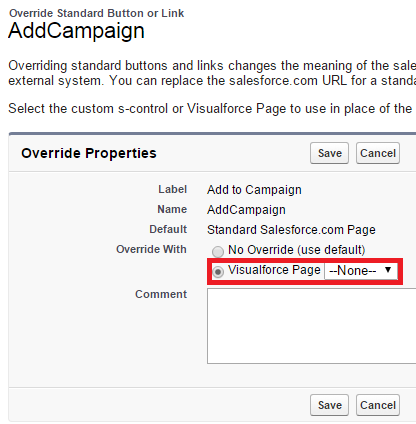 How to override Add to Campaign button in Salesforce? 1. Create a VF page with standardController="CampaignMember". 2. 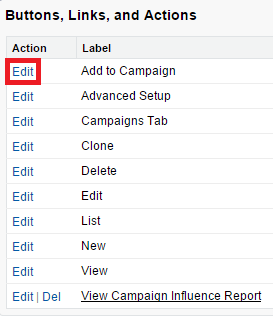 Go to Setup --> Build --> Customize --> Campaigns --> Buttons, Links, and Actions. 4. Select the VF page created. How are opportunities assigned to territories in Salesforce? – You belong to or have edit privileges on the same territory as the account on the opportunity. Seattle, the opportunity will be assigned to the San Francisco territory. assigned by account assignment rules? – An opportunity does not have a territory and its account is added to a territory. outside a given part of the territory hierarchy, the opportunities do not move and no longer belong to any territories. from the original territory no longer belong to any territories. 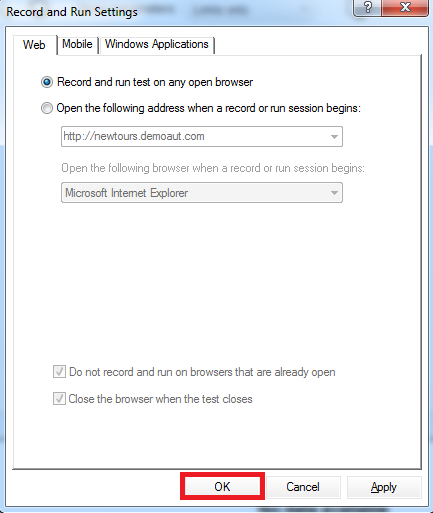 belong to any territories, unless the Confine Opportunity Assignment checkbox is checked. Note: If the opportunity owner is not part of the new territory, he or she is added as an inactive member of the territory. • Transferring the opportunity to a new owner. Check the below link for setting up Salesforce entitlements. If this option is checked, the Create New | Content Pack option displays on the Libraries tab and users can create content packs from any documents or files in their Salesforce CRM Content private or public libraries. If this option is not checked after users in your organization have already created content packs, those packs are not deleted and users can continue to modify metadata such as description, title, and custom fields. However, once content pack creation is no longer enabled, users cannot customize or modify existing packs. Specifically, the Clone & Customize button and the Edit | Edit Content Pack option on the content details page are unavailable. Standard Price: The default price you associate with a product, which is automatically included in your Standard Price Book. List Price: The custom price associated with a product in a custom price book. For example, let’s say you need one set of prices for domestic orders and another for international orders. List prices can be lower or higher than standard price. Sales Prices: The prices applied to products that you add to your opportunities or quotes. Sale prices can be different than both list prices and standard prices. For example, if you need to offer a special discount on an opportunity. Salesforce archives certain events and tasks every Saturday at approximately 5:00 AM Greenwich Mean Time (GMT). You can view archived activities in certain locations in Salesforce. 5. Archived activities aren’t included in activity list views or reports. When you create or refresh a sandbox, archived activities aren’t copied. 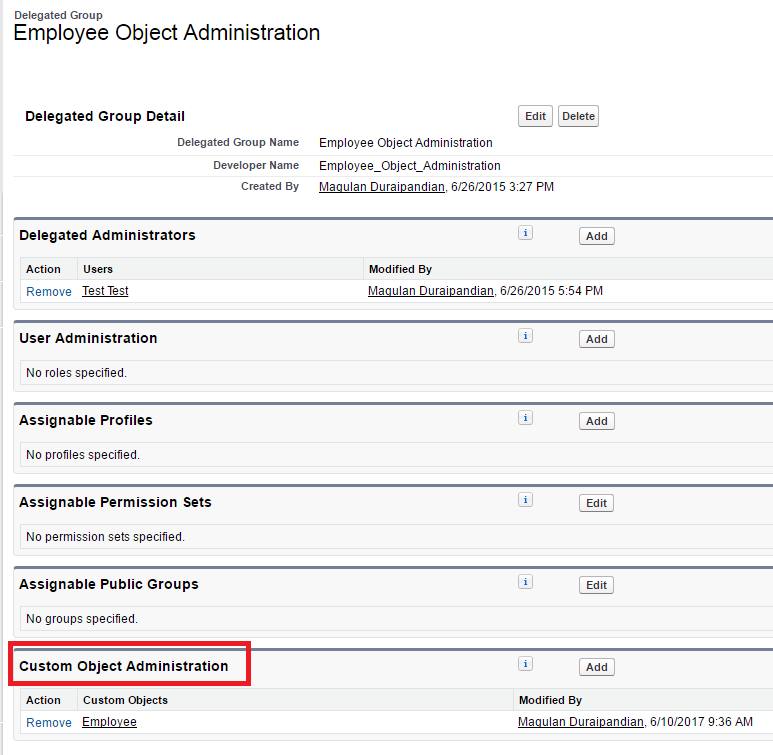 Archived activities can be deleted manually, but Salesforce doesn’t automatically delete them. Synonyms are words or phrases that are treated as equivalent in searches. For example, if the following synonym group is defined: US, USA, United States, United States of America then a search for USA matches items that include United States of America, United States, and US. 1. 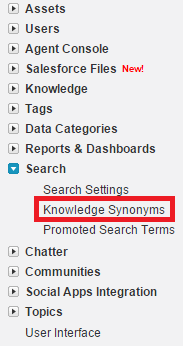 Go to Customize --> Search --> Knowledge Synonyms. 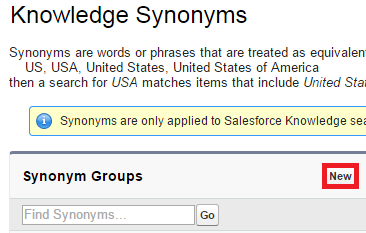 Salesforce Knowledge uses data categories to classify articles and make them easier to find. For example, to classify articles by sales regions and products, create two category groups: Sales Regions and Products. The Sales Regions category group could consist of a geographical hierarchy, such as All Sales Regions as the top level and North America, Europe, and Asia at the second level. The Products group could have All Products as the top level and Phones, Computers, and Printers at the second. 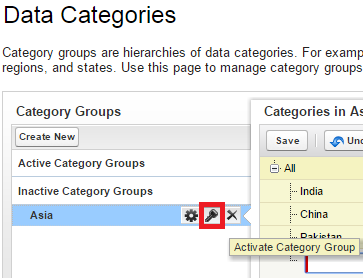 Category groups are hierarchies of data categories. For example, a category group named Location might contain a geographical hierarchy of continents, countries, regions, and states. 1. 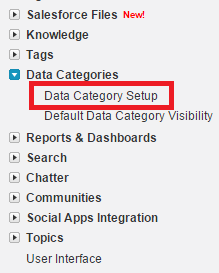 Go to Customize --> Data Categories --> Data Category Setup. 2. 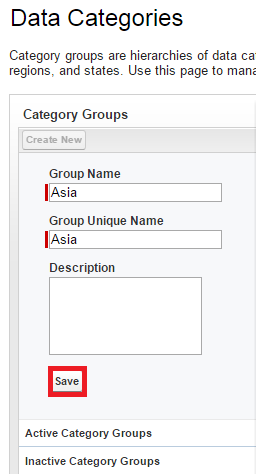 Enter Group name and Save. 3. Add Sub Data Categories. 4. Activate the Data Category. How to create Libraries in Salesforce Content? How to add Content Permissions in Salesforce? How to enable Content Deliveries in Salesforce? 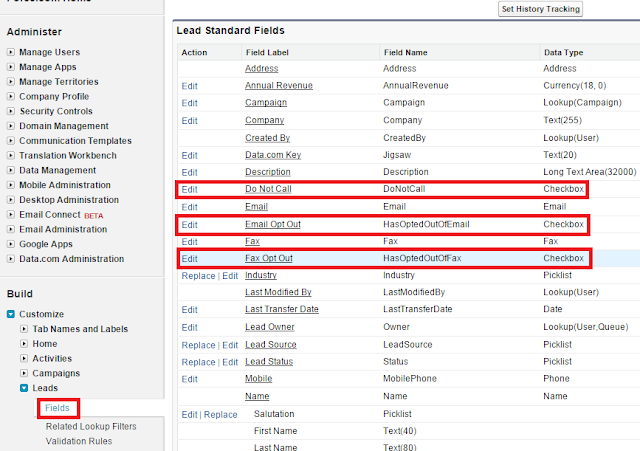 How to enable Salesforce CRM Content? How to open Salesforce1 mobile app in Desktop? How to find Sanbox name?